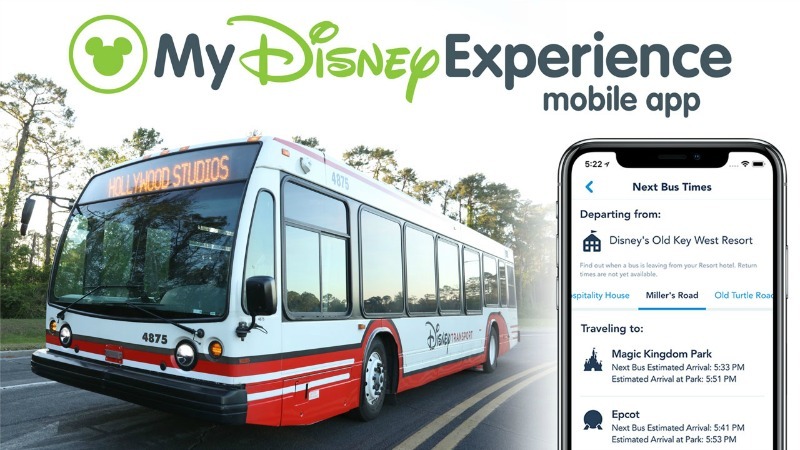 Guests utilizing the complimentary transportation at Walt Disney World are constantly wondering when the next bus will arrive at their Disney Resort hotel, and with the newest feature on the My Disney Experience app, that information will be available at your fingertips. Guests will now be able to quickly learn up-to-the-minute estimations as to when the next bus will leave from their Disney Resort hotel and when it will arrive at their desired destination. 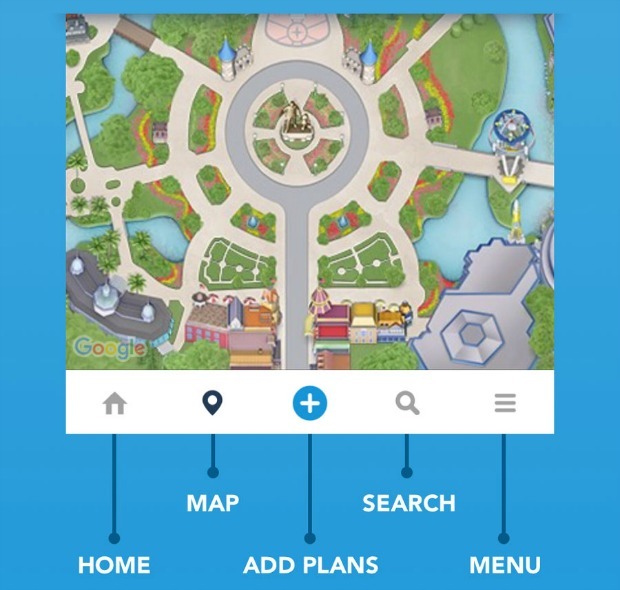 The app regularly updates on its own in real time to present the most accurate estimates for buses heading to all four theme parks, two water parks as well as Disney Springs. Guests can immediately access this brand new feature by tapping “See Bus Times” when viewing an active Disney Resort hotel reservation associated with their account.